Waje’s I Wish, P-Square’s Alingo? May D’s Soundtrack? What do these songs have in common? Ai Yah Yaii Papii !!! 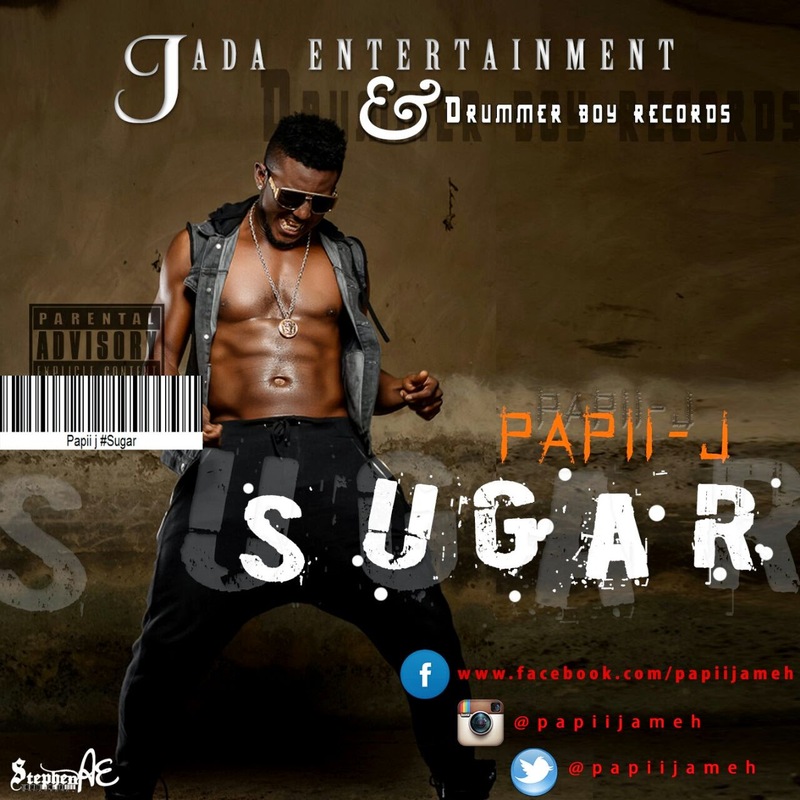 Renowned Producer, Music Director & Drummer, Joseph Ameh better known as Papii J drops this hot new joint titled Sugar, this is a teaser of his new single featuring heavyweights in the industry namely; M.I, Ice Prince, IllBliss, Olamide & Dancer, Kaffy, he disclosed this via his instagram page. The song is due for release sometime in the coming weeks. Till then bump SUGAR!! !